The Silverton Appeal has an article featuring the Seattle Cascades. Check it out! 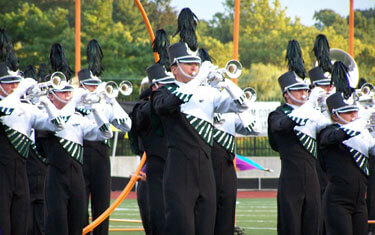 2005 Seattle Cascades in Allentown, Pa.